Eco-friendly bed & breakfast for nature lovers. In reality we are only 10 minutes drive from Invercargill city. We are close to the airport and 25 minutes from Bluff port both of which provide transport to Rakiura (Stewart Island). We are 2.5 hours drive from Queenstown which is the closest international airport. 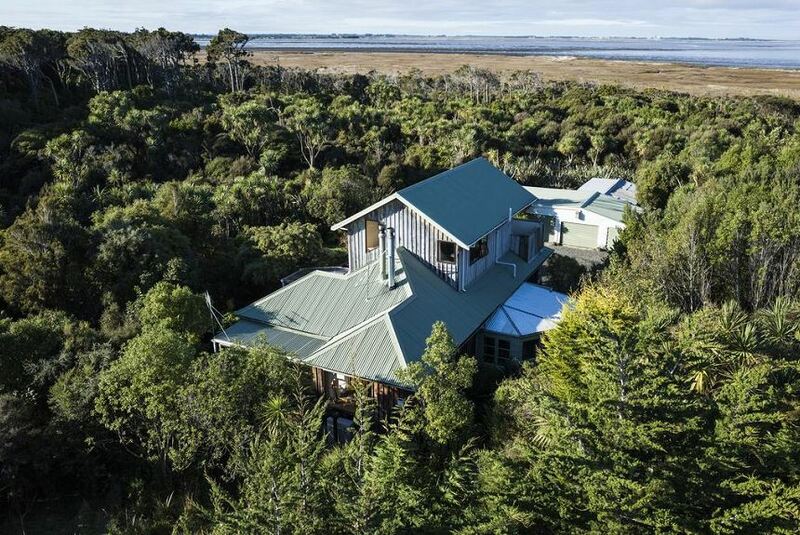 All this makes it the perfect location for accommodation before or following Rakiura (Stewart Island) or the Catlins coast and Fiordland on the Southern Scenic route. You may also walk the track and boardwalk on our pest protected reserve at your leisure.